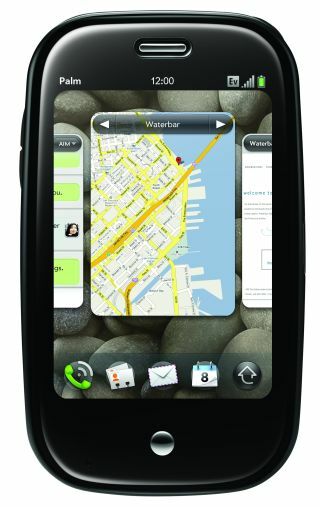 The Palm Pre went on sale on 16 October, with O2 announcing the first day was a roaring success. It told TechRadar that consumers were very interested in picking up the new handset, with most flocking to Oxford St to get their smartphone fix. "We've sold more Palm Pre alone today that we normally sell total devices on a Friday," a spokesperson told us. "And one in two customers is buying a Touchstone charger, with the majority buying two." The network didn't give any comparative figures against sales of the iPhone 3GS earlier this year, likely because the network will have shifted far less units of the Palm Pre compared to Apple's phone, given it was being outsold ten to one when both launched in the US. It will also have to compete with the likes of the BlackBerry Storm 2, recently announced by RIM, and the HTC HD2, which is likely to be the most powerful handset on the market when it launches soon. But it's still a decent number of sales for the phone O2 is looking at to fill the iPhone exclusive-shaped hole in its catalogue, and it will be interesting to see how British users react to the new style of device.